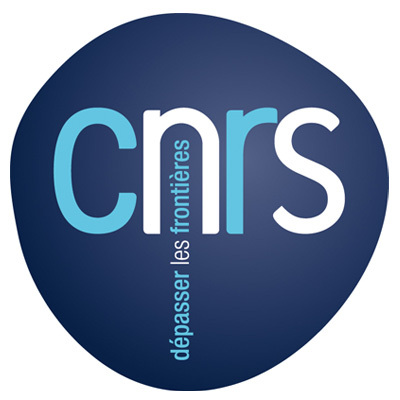 Founded in 1980, the Research Center for Automatic Control (CRAN) is a joint research unit between the University of Lorraine and the French National Scientific Research Center (CNRS). The unit is also supported by the Lorraine Institute of Oncology (ICL - Alexis Vautrin) and hosts hospital practitioners from the University Hospital Center (CHU). As of January 1, 2019, the laboratory had 110 academics, 2 emeritus, 7 CNRS researchers, 11 other researchers from UL, ICL and CHU or external organizations, 8 post-doctoral fellows, 73 doctoral students and 34 (including 29 permanent and 5 fixed-term contracts) engineers, technicians or administrators. It is part of the Charles Hermite Automatique, Informatique, Mathématiques de Lorraine Research Federation and the Automatique, Mathématiques, Informatique et leurs Interactions (AM2I) scientific pole of the University of Lorraine. The main research activity domains of the CRAN are dynamical control and observation of complex systems, system identification and signal processing, manufacturing plant control, networked control systems, fault detection and fault tolerant control, safety and reliability, health engineering for oncology and neurology. These activities are developed in three research departments. You can still consult the references using the previous organization based on thematic research groups previously to January 1st, 2013.